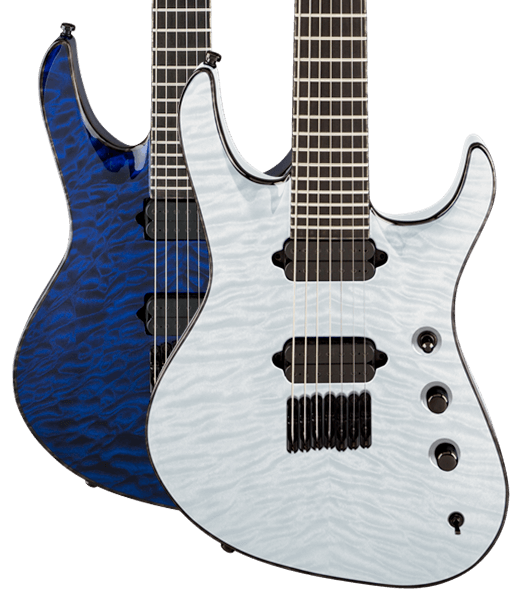 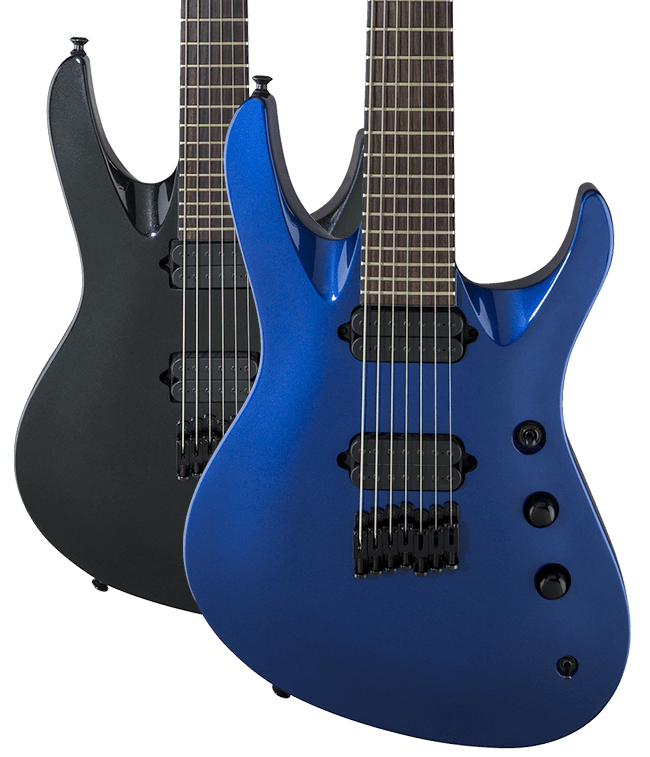 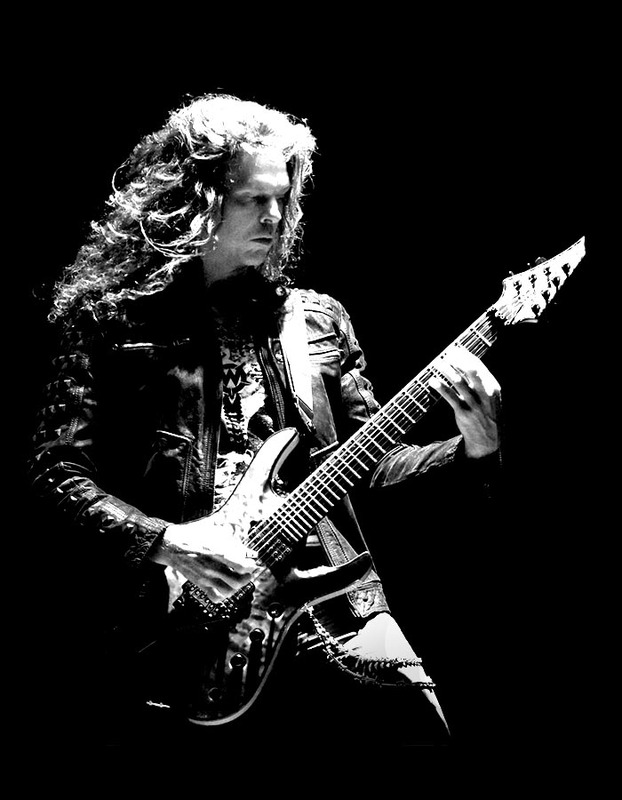 Available in Metallic Blue or Metallic Black, the Pro Series Signature Chris Broderick Soloist HT6 and HT7 models feature a 25.5” scale guitar, resonant mahogany body and one-piece through-body maple neck with scarf joint and graphite reinforcement for rock-solid sustain and stability. 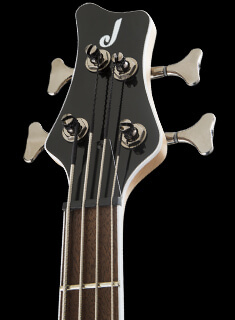 A 12”-radius rosewood fingerboard with 24 jumbo frets is ideal for all playing styles, comfortable for both low riffing and soaring leads. 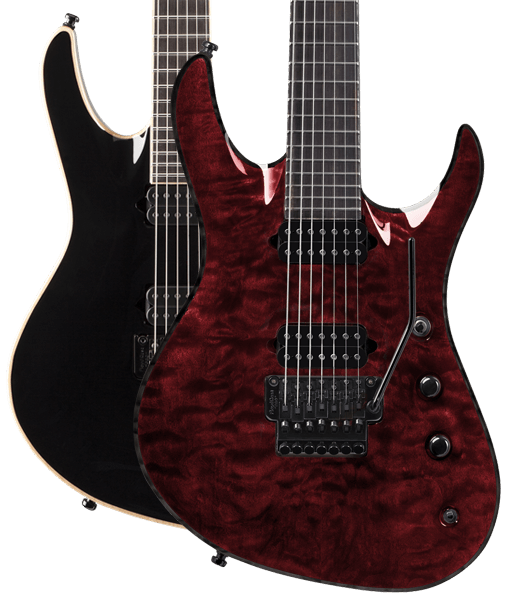 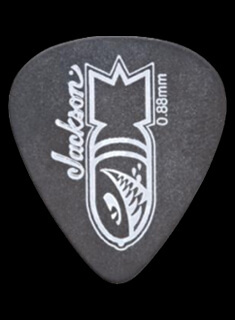 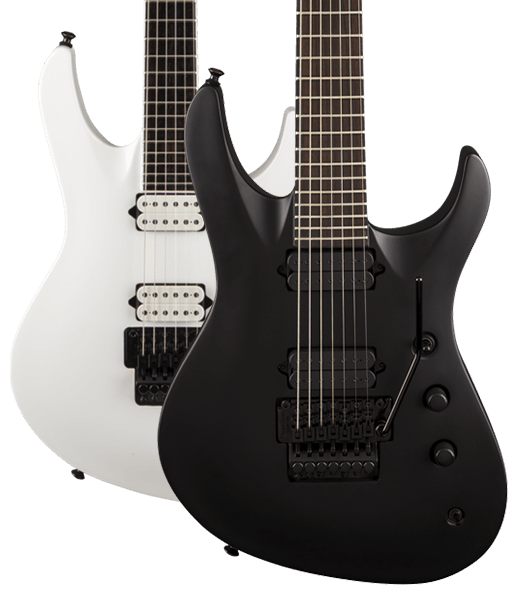 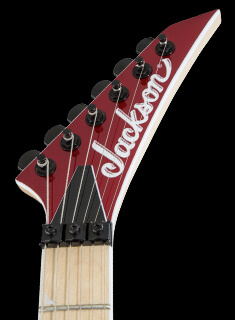 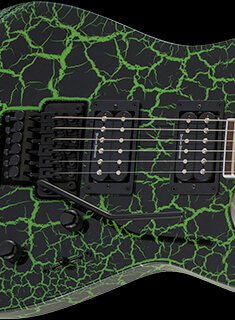 Broderick's all-new Pro HT models feature the Jackson Single-String hardtail bridge, which creates perfect intonation along the entire length of the neck to ensure complex chords ring true, working in harmony with the Jackson-branded sealed die-cast locking machines for tuning stability that can withstand a good pick-hand thrashing without shifting.